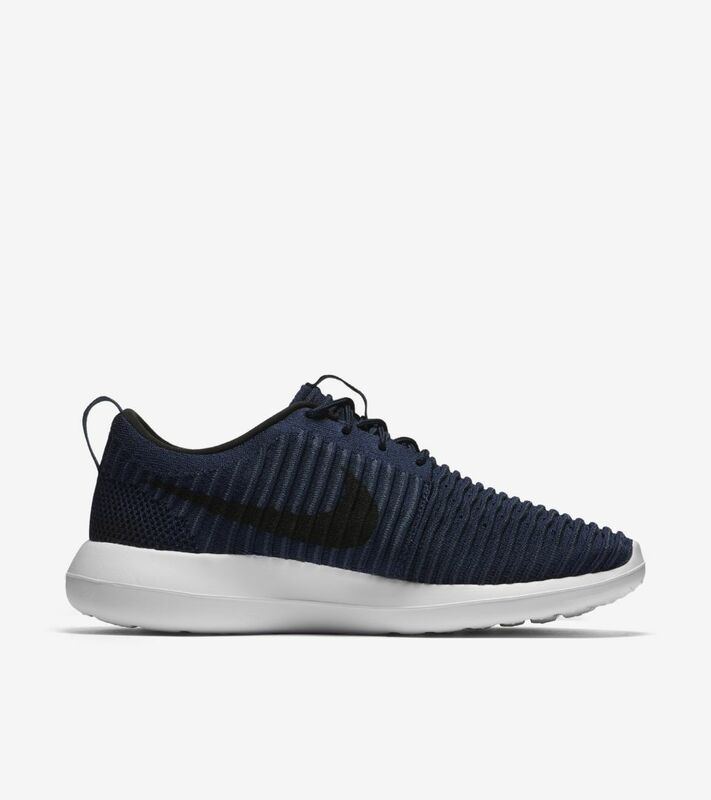 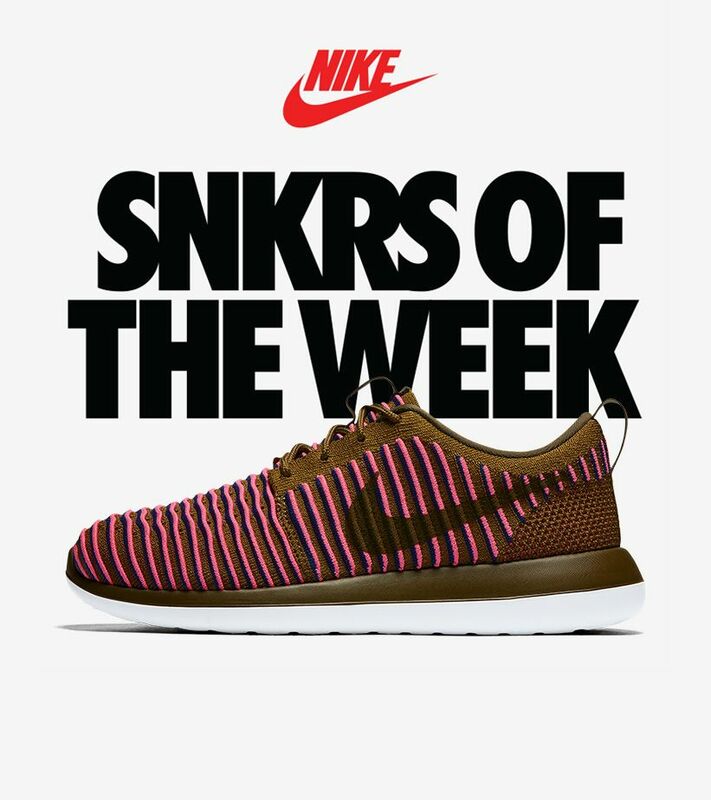 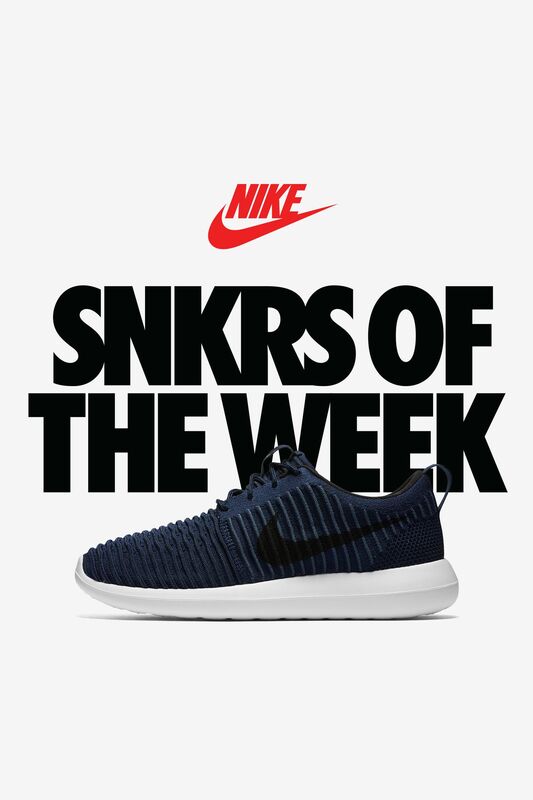 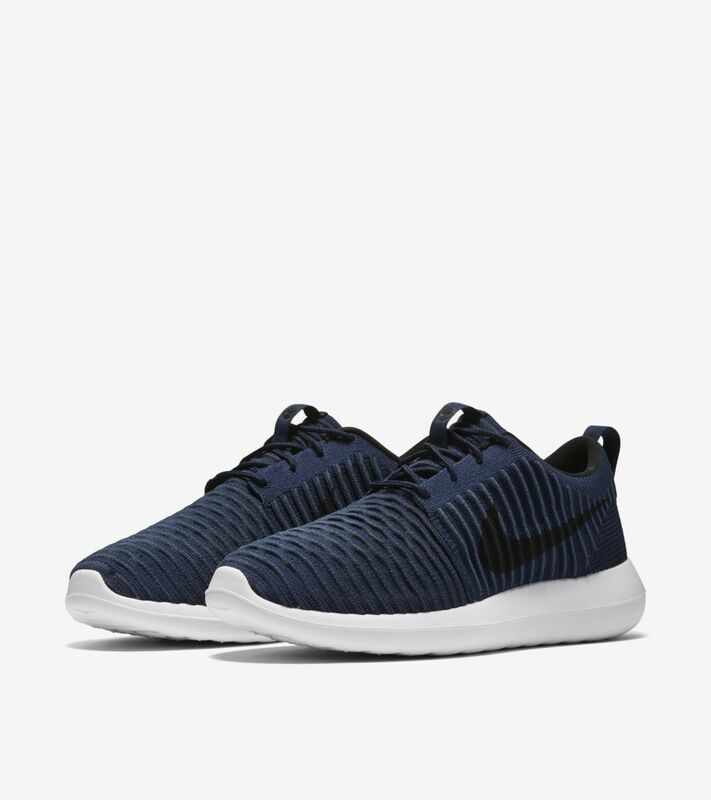 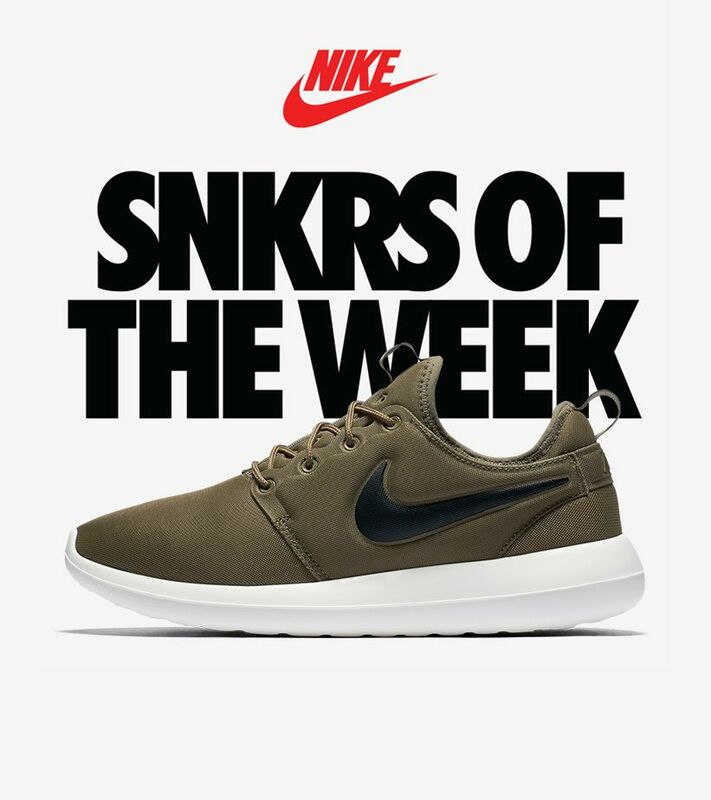 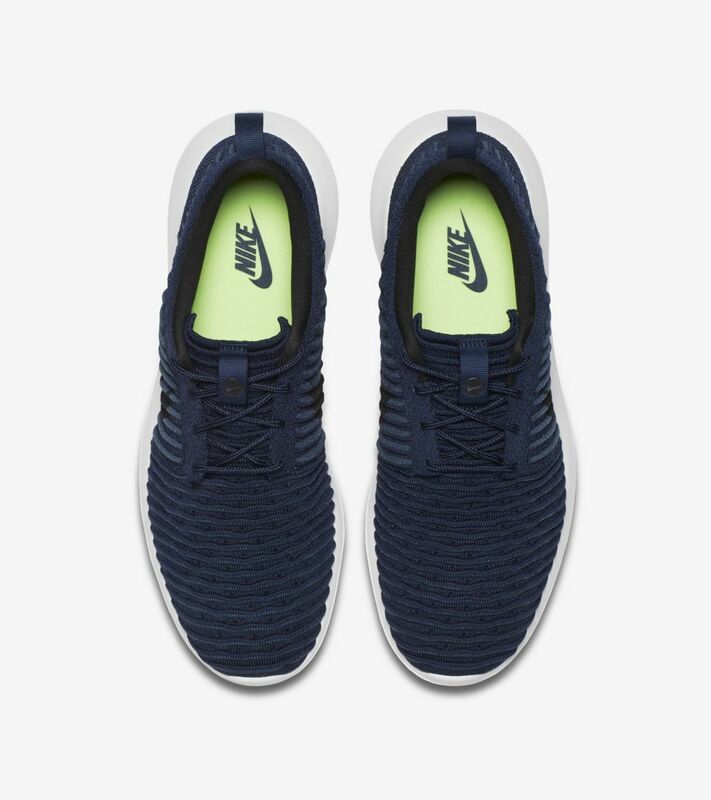 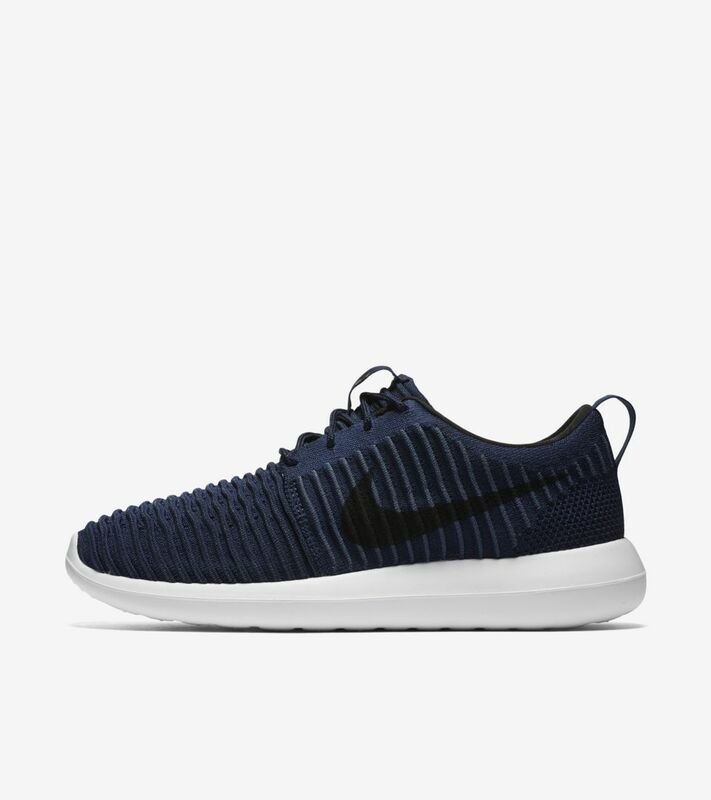 Simplicity is redefined with the new Roshe Two Flyknit, which is featured in the latest SNKRS of the Week. 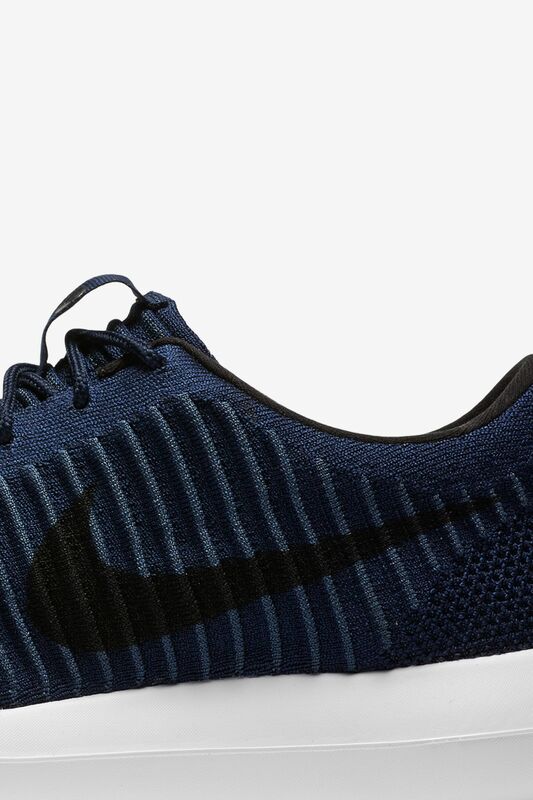 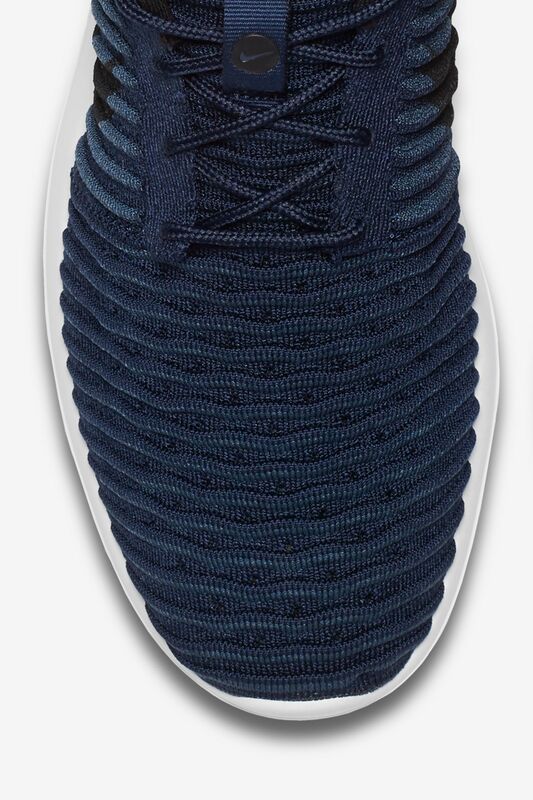 Dressed in a blend of blue and green hues, the updated design features a color shifting Nike Flyknit upper that is activated with each angle of the shoe. 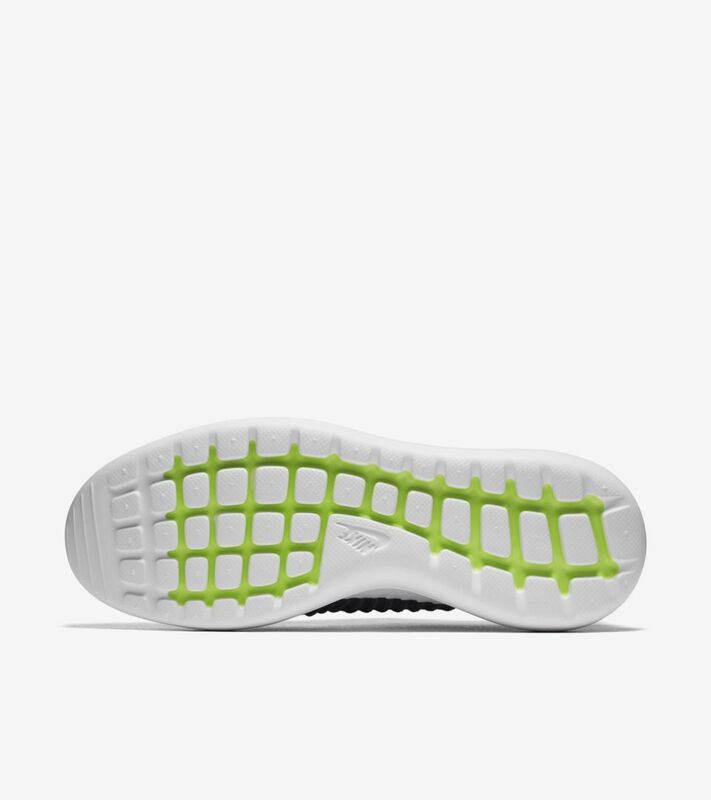 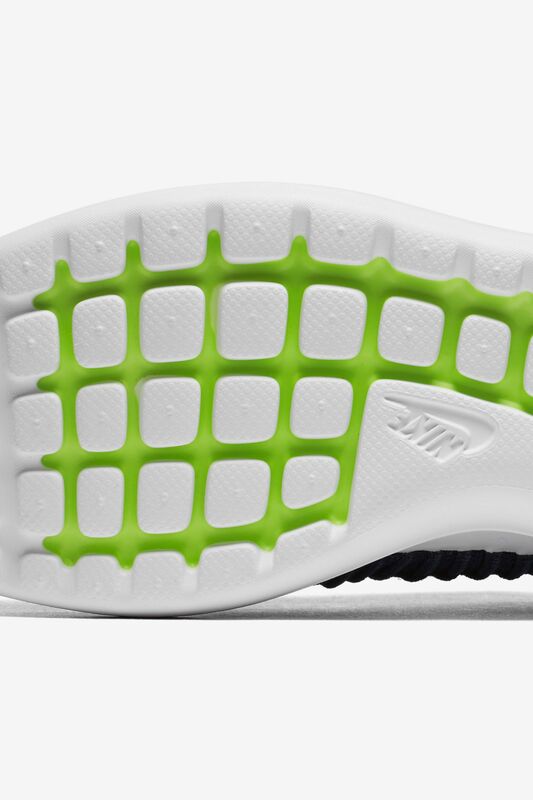 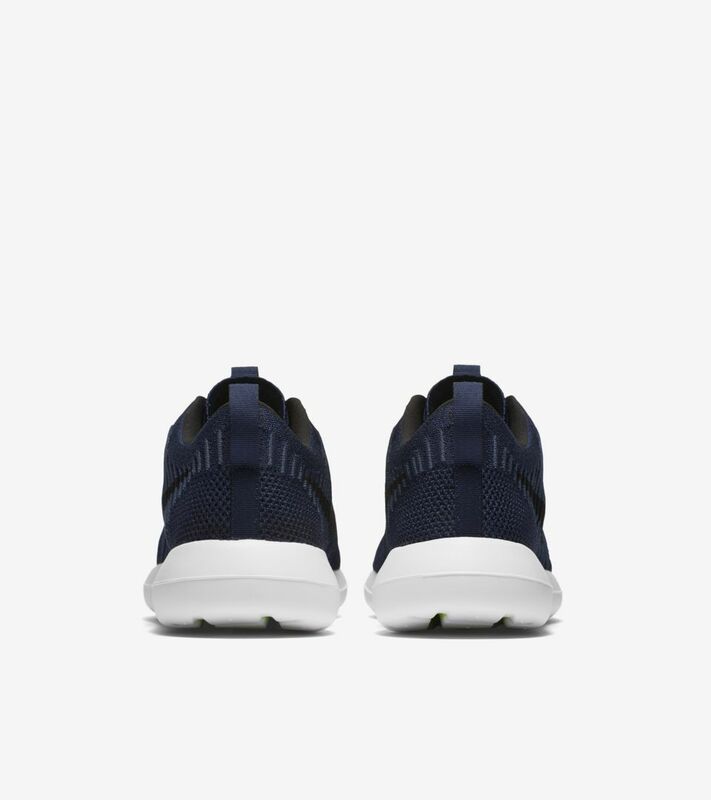 To match and enhance the lightweight upper, the sole features three foam densities to provide comfort and durability in all the right places.